Samuel Nelson, a prominent Cooperstown citizen, worked first as a lawyer and then a judge. Samuel Nelson bought James Fenimore Cooper’s farmhouse (on the site of the Fenimore Art Museum) and built this office nearby in 1829. 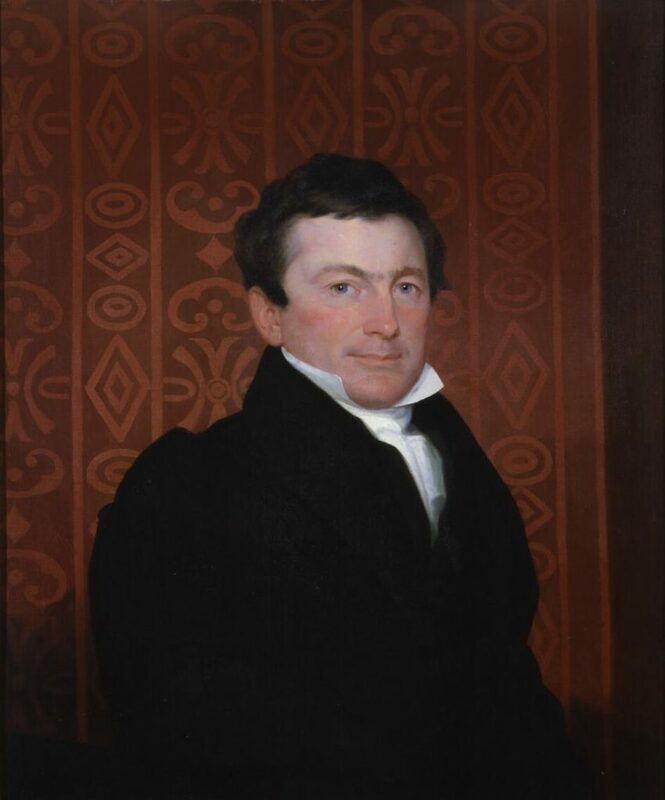 He worked his way through the court system, serving as a judge for the circuit court, state supreme court, and finally the U.S. Supreme Court from 1845 until his retirement in 1872. In The Dred Scott Decision, the Court declared that Scott, a slave who spent several years in free northern territory, could not sue for his freedom because African Americans were not U.S. citizens and did not have access to the rights guaranteed by the Constitution. Justice Nelson voted with the majority but disagreed with the majority’s reasoning. Instead, he argued that the decision should be based on each state’s right to regulate slavery. The Dred Scott Decision, set down March 6, 1857, by the Supreme Court of the United States, is considered the driving force for the Civil War. The decision, as written by Chief Justice Roger B. Taney, stated that Scott, a slave, was not considered a person under the U.S. Constitution. Thus, he was not a citizen and could not be protected as such. This decision meant, despite living in free states and territories for some time, Scott was still the property of his master. And as property, he could not be taken from his master without due process of law. 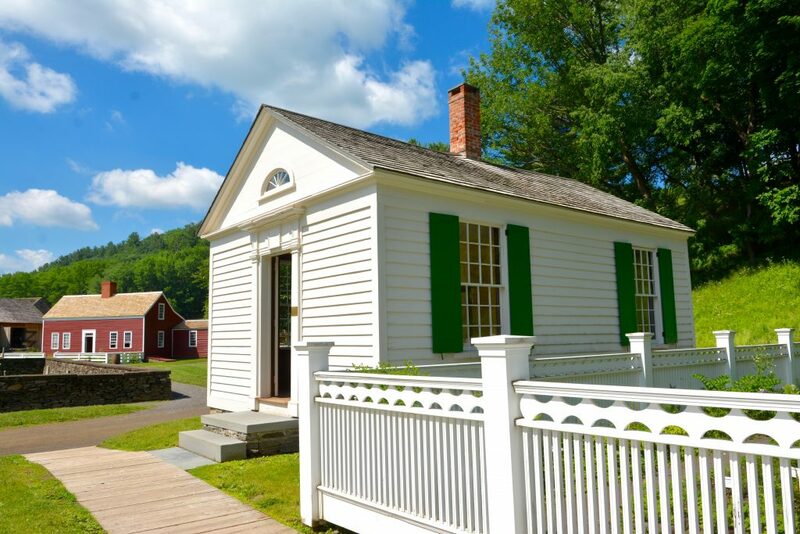 Lawyers in rural New York in the 1840’s provided a wide variety of services to the community. They met with clients, tried cases, and wrote documents like wills, deeds, contracts, and land sale records. Payment to lawyers ranged from cash to bartered items, like chickens. In order to become a lawyer, a person would train in the office of an already established lawyer, reading law books, copying legal documents, and watching the lawyer at work. Some law offices focused more and more on training, and the first law schools grew out of these offices. Today, lawyers continue to play important roles in our communities, performing a variety of services for their clients. Lawyers must complete three years of law school and pass rigorous bar examinations. The process of admission to the bar is more regulated and difficult than in the 1840’s. Judge Samuel Nelson owned this buisness as he worked in Cooperstown, NY. He would later sit on the Supreme Court and help make the Dred Scott Decision. 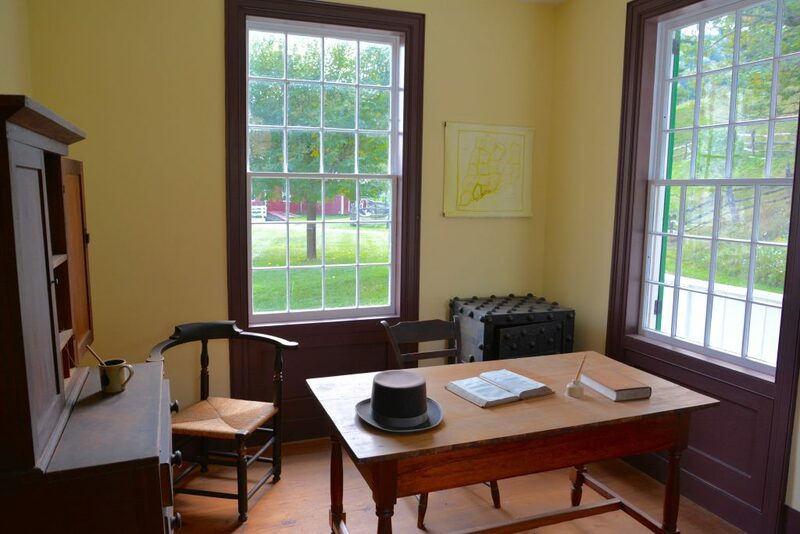 The Samuel Nelson Law Office is set to look as it did when Judge Nelson practiced law in Cooperstown.